The ministry described Ms Meng's arrest as "extremely nasty". Ms Meng, Huawei's chief financial officer and daughter of the firm's founder, is accused of breaking US sanctions on Iran. What happened during Friday's court appearance? It heard a Canadian prosecutor say that Ms Meng was accused of "conspiracy to defraud multiple financial institutions". 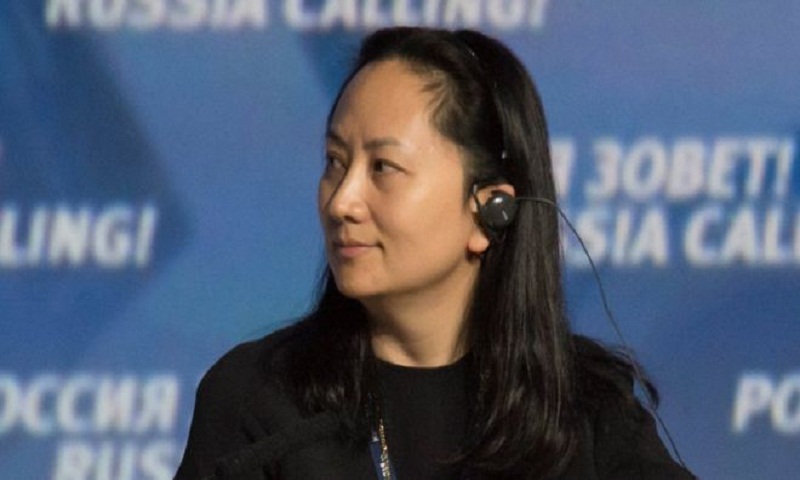 The prosecutor said she had denied to US bankers any direct connections between Huawei and SkyCom, when in fact "SkyCom is Huawei".